Which Classics Had The Greatest DECREASE in Value This Year? We're sure you recall that old saying..."Whatever Goes Up Must Come Down"? As a follow up to our article regarding Hagerty's Top 25 of Classics that had increased vales in 2017, this is about the Bottom 25, Classics whose value fell the most. We were not measurably surprised after viewing the list, as most of the Classics noted had recently shot up in value at speeds resembling a rocket launch. If one of these Classics has been on your "wish list" it might just be a great opportunity to do some bargain hunting. It could be your chance to own one "on the cheap". 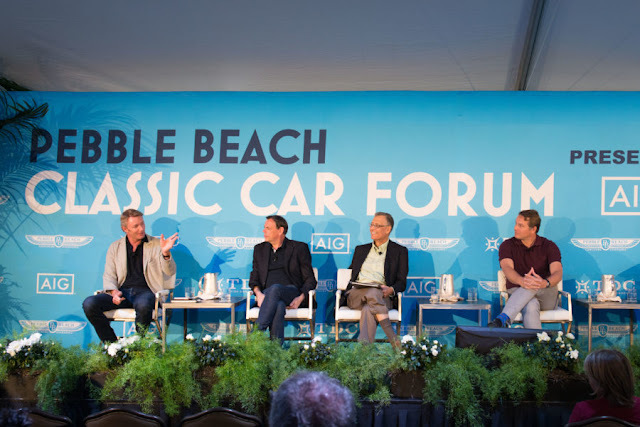 As a reminder, Hagerty's measurement system is based on a scale of 0-100, a car with a 50-point rating is appreciating at the same rate as the overall market. Those above 50 are appreciating more quickly, while those below 50 are lagging. And boy were these lagging. 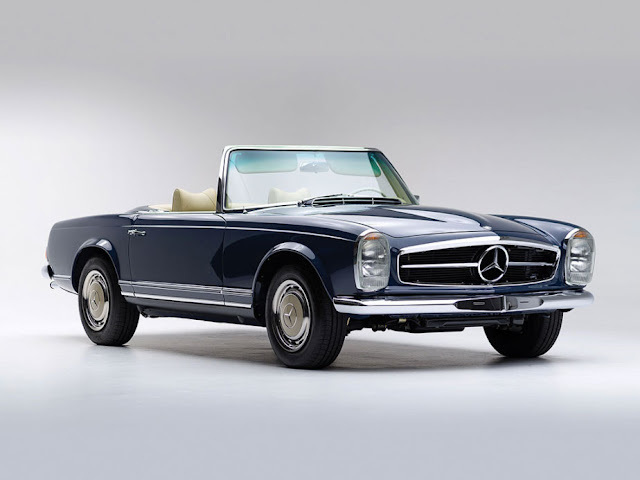 According to Hagerty, this is the first time the Mercedes 1968–71 280SL and 1986–89 560SL fell into the bottom 25. The consensus remains all SL Mercedes values are tied together because they’re the go-to substitute when you’re priced out of a different generation of vehicles (AKA-Gullwing), though theses two fell the most. Further these reduced values are expected to stay where they are for a while. 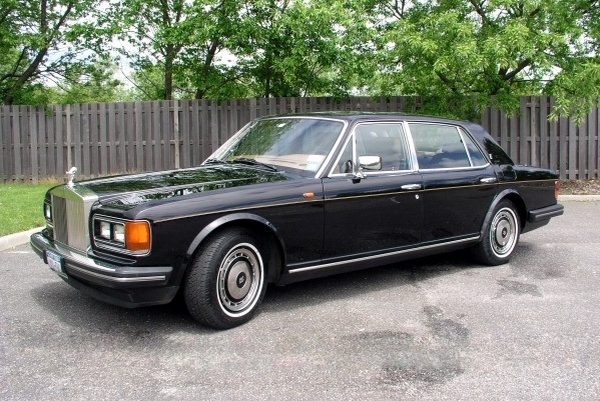 While on the subject of luxury European cars, 1980–98 Rolls-Royce Silver Spirit and Silver Spur values have fallen by 30 percent in the last five years. You might want to avoid the temptation to grab one of theses Classics because the cost of any major repair would exceed the salvage value. Let that sink in for a while. The 1958–60 Ford Thunderbird (AKA-“Square Bird,”) dropped to a four-year low. They are also suffering from an overall decline since last year with expectations both of these figures will continue to drop in the near future. 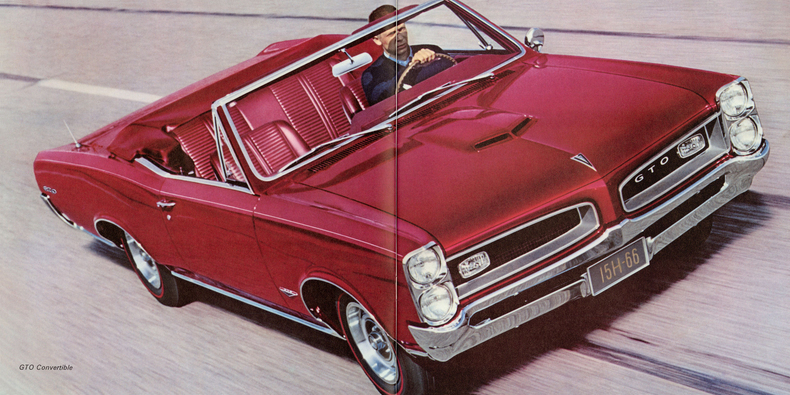 Finally, the 1964–67 Pontiac GTO debuts in the bottom 25. While the GTO hasn’t seen any big declines in any of the metrics used to calculate HVR, it has suffered. The number of insurance quotes and the number of GTOs offered at auction are both down 7 percent. The number offered for sale privately are also down, as are their average sale prices. These numerous small declines have now started to add up, and the GTO is the latest iconic machine to suffer this fate.